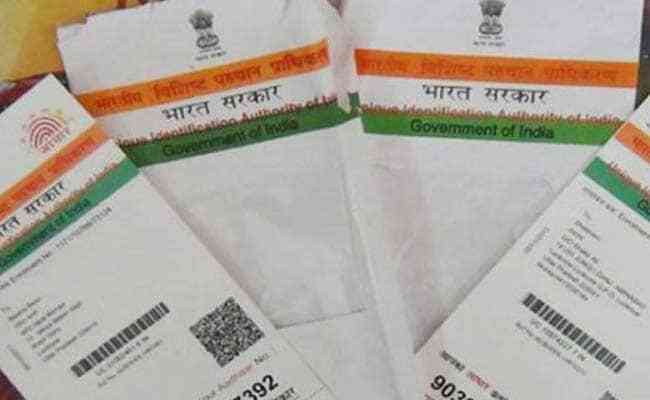 New Delhi: The government has made it mandatory to link existing Aadhaar numbers with PAN of taxpayers with effect from July 1. Amending income tax rules and notifying the same, the government has made quoting of the 12-digit biometric Aadhaar or the enrollment ID a must at the time of application of Permanent Account Number (PAN). Pursuant to this, the Central Board of Direct Taxes (CBDT) had said that the linking of Aadhaar and PAN will be a "must" for filing of income tax returns (ITR) and obtaining PAN from July 1.